No, this is not a Huffington Post excerpt from the infamous “Pink” on her stance on women’s equality. This quote was taken directly from Cobourg’s very own Marie Dressler born 1869. What makes a quote like this interesting is the fact that it was first proclaimed in the late 1930s. If you have even a little insight into the state of women’s rights in these times then you’d feel like the rest of us do. Marie Dressler was a modern, forward-thinking woman living ahead of her times. The Cobourg, ON native turned young actress and starlet made her mark on the world not only as a talented stage performer, silent movie star and Hollywood blockbuster but was also well known for her work as a women’s rights activist who took part in the suffragette movement. She would go down in history as one of the most important women to spark influence into the hearts of young women who would follow the path that she laid out for them. A Hollywood “Walk of Fame” recipient, Marie was at one point the highest paid actor (male or female) in the industry. 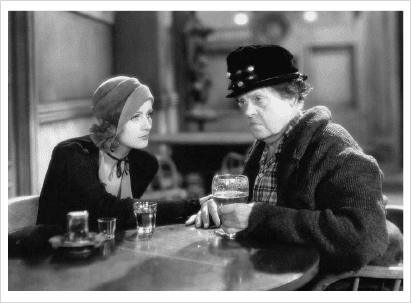 She had a shot at the big screen at the ripe age of 25 when she made the transition from silent films to “Talkies.” As a young girl, Marie would perform for her extended family and neighbours. Acting was in her bones and this carried on into her adult years. 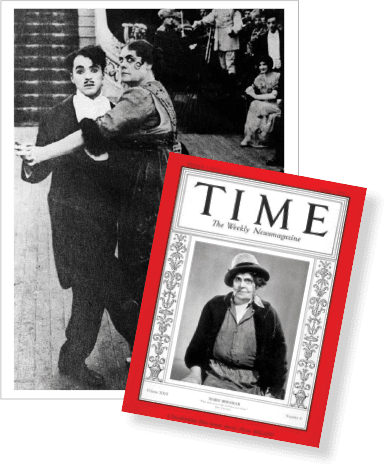 At a time when silent film stars were being overlooked due to their lack of vocal presence, Marie, with her extensive theatre and stage experience, was blazing a trail that many would be inspired to follow. Whether it was in the political circles or on the big screen, Marie did not back down and her voice was always heard. During WWI she was an active part in the sale of war bonds and urged others to get involved in the war effort any way they could. In 1933 she was Time Magazine’s first ever Canadian Woman to be on the cover and would go on to be known as a pioneer of her industry. Marie, like many other stars, met an untimely end at the age of 65 but would be remembered not only as an actress but as an activist, fighter, trendsetter and all around good person. She was indeed the best there was.